Answering this question can, at times, be stupefyingly difficult. The world of content today is crazy, with volume (literally) growing by the second. Don’t overlook the words in your digital overhaul. A website migration or refresh is a great opportunity to practise some digital feng shui – to rethink your goals, refocus your user journeys, archive all the content you don’t need any more, and ensure your content is aligned with your up-to-date proposition. But done well, a migration is an opportunity to refresh and review not just the structure and design and look-and-feel of your digital presence – but the words too. What’s the point of spending all that time and effort and resource on a shiny new UX, a super-smart, contemporary new look and a cutting-edge CMS, only to pour back in all the tired words from your old site? And yet this happens, of course, and depressingly often. 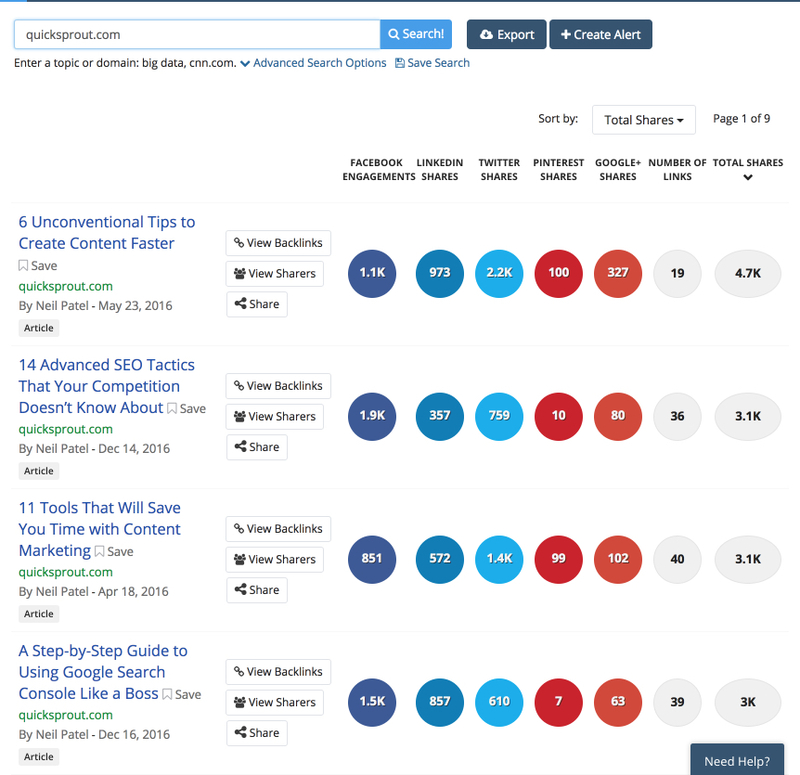 Expert roundup articles are my absolute favorite link building strategy. You ask a question. Experts, peers and influencers provide their answers. You piece it all together and have a piece of content that’s naturally designed to be sharable. 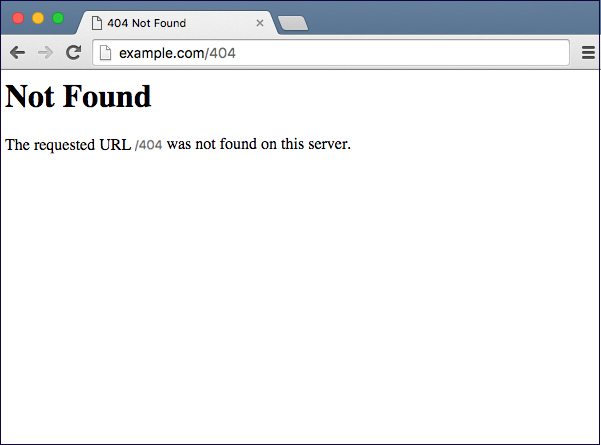 The dreaded 404 error page. We’ve all encountered it at some point. And in my opinion, there’s no bigger buzzkill than getting hit with a 404 error when browsing a site. My mother was the chief cook in our household. It was a thankless job. Her customers were three kids with radically different ideas about what was edible and what was, like, totally grody. In other words, regardless of what your diners are craving, you can only make what you have the ingredients to make. Many marketers can agree that events are powerful tactics that can help increase sales, drive engagement and deepen relationships. 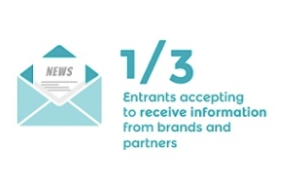 However, did you know that the content surrounding events is equally valuable? Think of this event content as all of the data and information surrounding an event — not just the event name, date and description — but also things like metadata, images and RSVPs. Most of these elements are not currently published, collected or tracked. However, rich event content provides gives a detailed view of your events, and brings your audience much closer to attending. If you’re a content marketer of any type, you know how crucial it is for your blog posts to make a splash. If you were to look over my shoulder any day of the week, you’d see me checking my social sharing metrics. Today, most marketing teams are structured to drive traffic towards websites, which then converts into leads for the sales team to close. 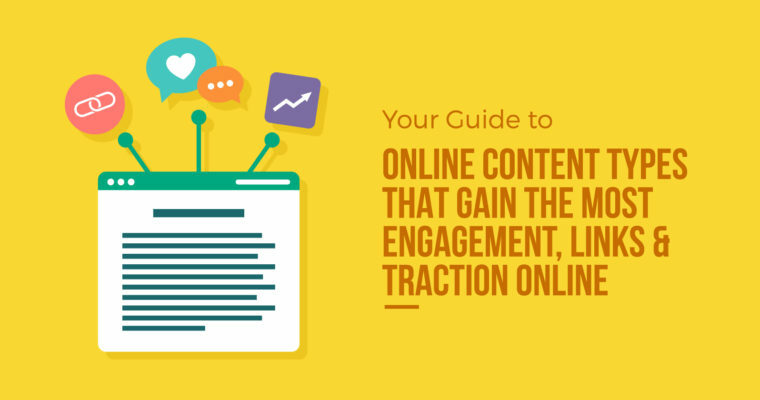 Once this process starts to deliver results, marketers then seek to generate even more traffic, and hopefully even more success. An oversimplification, but that’s the standard marketing playbook. Few marketing teams focus on getting more from existing traffic. That’s where conversion rate optimization (CRO) comes in. In this blog post, we’ll teach you all about CRO — what it achieves, why you should do it, and how your team can execute it. We’ll explain how you can drive more results from your existing traffic so your content can work smarter, and not harder, for you. What Is Conversion Rate Optimization (CRO)? It’s a very enticing proposition. Some of my best business-boosting hacks have taken place when I’ve offered something free.